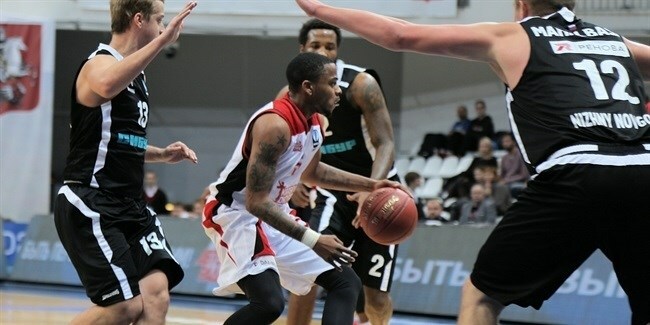 Krasny Oktyabr Volgograd bolstered its attack by signing small forward Tony Mitchell. In a corresponding move, the club also announced that the contract with small forward Quinton Hosley has been terminated by mutual consent. 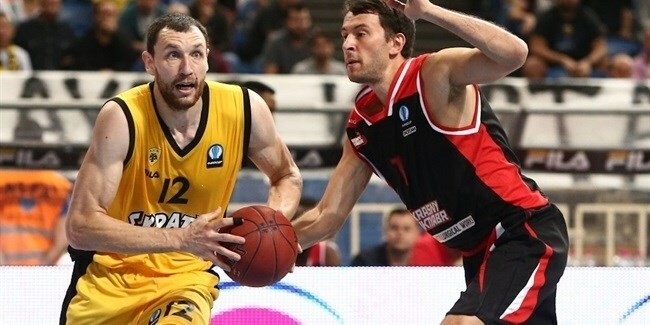 Mitchell (1.98 meters, 26 years old) was named the Italian league MVP last season and was also its top scorer with 20.1 points per game for Dolomiti Energia Trento. He also averaged 5.6 rebounds and 2.8 assists over 34 games. That was his first experience playing in Europe, though Mitchel has previously played in the Philippines and China. After playing college basketball at the University of Alabama, Mitchell made a big splash in the NBA D-League; he was named D-League Rookie of the Year and to the 2012-13 All-D-League First Team after averaging 21.9 points, 6.4 rebounds and 2.7 assists per game for Fort Wayne. A year later Mitchell and Fort Wayne won the D-League championship. In between he also played for Milwaukee of the NBA. Mitchell was the D-League Slam Dunk Contest champion for both 2013 and 2014. 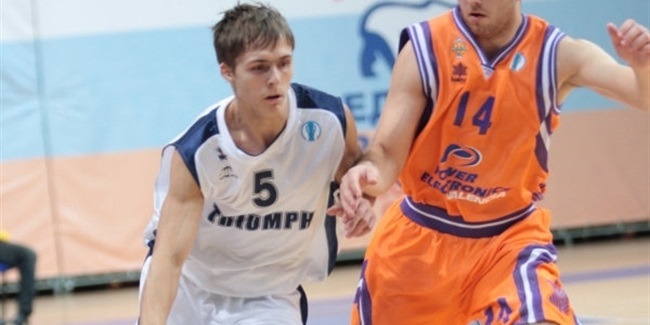 Krasny Oktyabr Volgograd strengthened its backcourt by signing playmaker Andrey Mateyunas for the coming season. Mateyunas arrives from fellow Russian club Krasnye Krylia.